Android Smartphone enable us to lock our Phone in two ways(password and pattern) to protect our privacy.No matter which method you are using,it will be troublesome for you to unlock the phone if you can't remember the password or pattern.Now let's figure how to unlock your Android phone. You need to keep type After you forget the pattern lock or password until the phone prompts with ‘forgot password’ or ‘forgot pattern’.Forgot password has to be clicked when prompted. It will show you a new page, which the user is required to enter Google account details along with password. This accounts is the one your device has been registered with Google. So users have to be connected with a network. After successful verification of details, the phone allow you to reset pattern again. 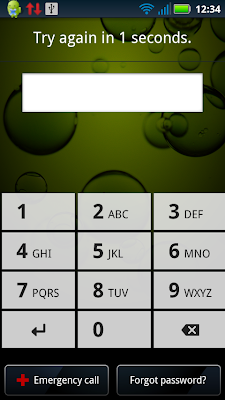 1 Shut down your phone.It doesn't matter whether your phone is locked or not when you want to power of your phone. 2 Hold down the Volume Up and Power button simultaneously.For this step,different Android device may go different.Optional:For other phones try holding down the Volume down button and power button or Vol down+Up. For others,if you get no idea,you can search at Google. 3 Continue holding the Volume Up and Power buttons until you find the the phones logo screen exits. 4 When the phone’s logo screen is displayed, release the Power button but continue holding the Volume button until the Android System Recovery shows.That's a key step. 5 So here comes the Android System Recovery menu,select the wipe data/factory reset option.with the volume keys and tap the Power button to activate it. 6 Once you have chosen the factory reset option, you will see a confirmation screen. Highlight the Yes delete all user data option and touch the Home button to select it. 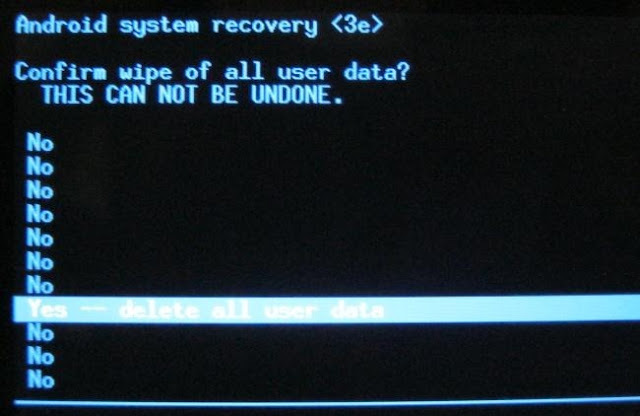 7 The process of wiping the phone should only take a few seconds and when it is finished, you will be returned to the Android System Recovery menu. 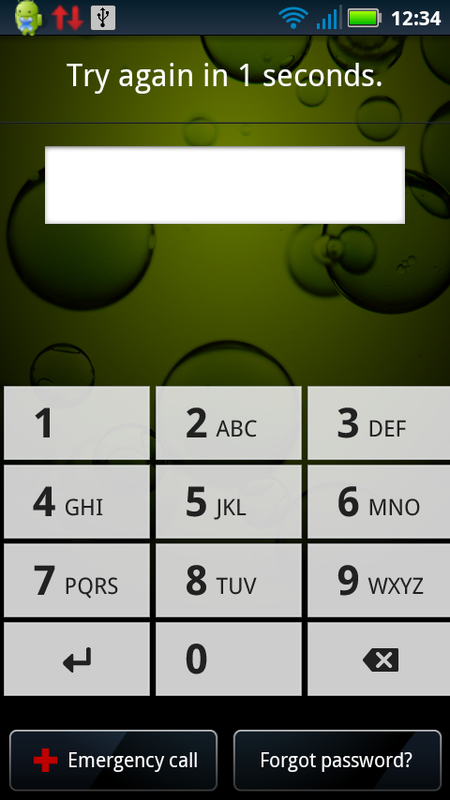 9 You phone will now reboot back into normal mode.And you can enter your phone without password or pattern now. This is a referred video tutorial for LG.But the steps go almost the same for other Android devices. 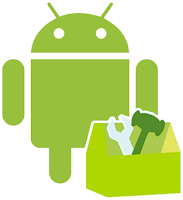 For the hard reset for Android,you won't be worried if you often forget your phone password or pattern.But in the same time,it costs your time on this,which is may be somewhat difficult for common Android users.So you'd better pick up an easy remembering password or pattern.